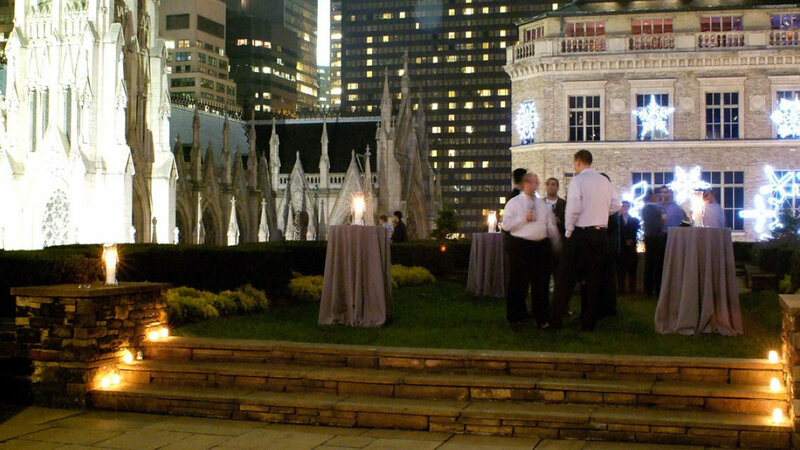 The 620 Loft & Garden, the penthouse of 620 Fifth Avenue, offers the exciting combination of a city garden and downtown style loft space for your special day. This unique combination invites the opportunity for a memorable event. As the sole event in the space, all the focus will be on you and your guests. 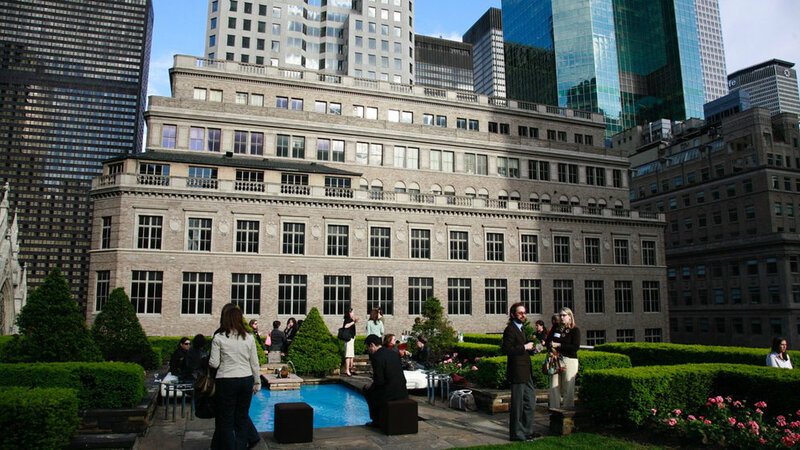 Host your event in the garden with the backdrop of Saks Fifth Avenue and the famed Saint Patrick’s Cathedral. 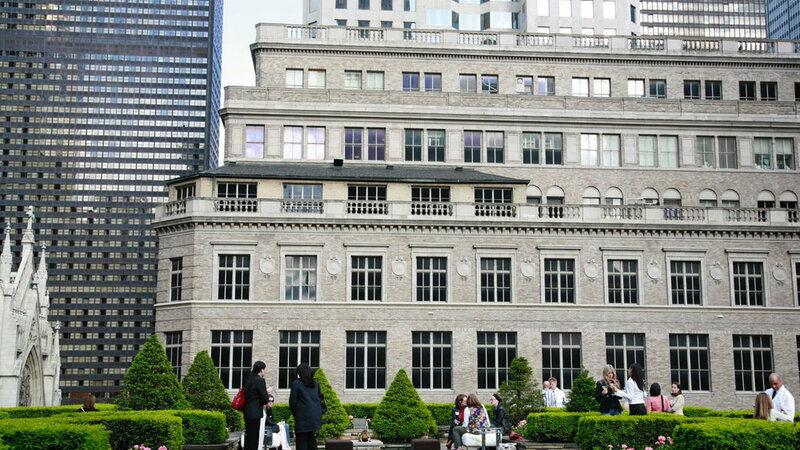 The landmark garden offers a combination of flagstone pathways, and landscaping meticulously tended to by the Rockefeller Center Gardeners. Or, enjoy cocktails under the stars while your guests take in the city and enjoy a view unique to 620 Loft and Garden. Nibble on fabulous hors d’oeuvres watching New York’s hustle and bustle below along Fifth Avenue. Standing: 165 max., Seated: 120 max. 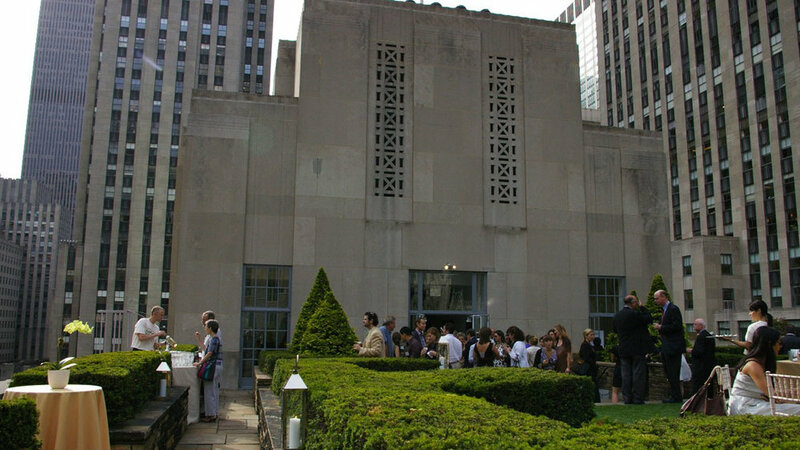 The 620 Loft & Garden, the penthouse of 620 Fifth Avenue, offers the exciting combination of a city garden and downtown style loft space for your event.